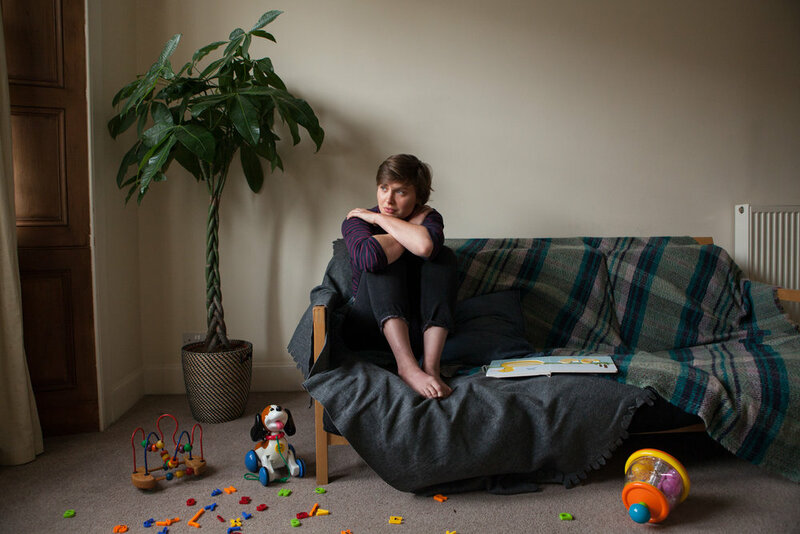 Photography - One Thousand Words is a bold campaign depicting domestic abuse and coercive control in a realistic way. One Thousand Words is a bold campaign depicting domestic abuse and coercive control in a realistic way. I interviewed four survivors of domestic abuse and their testimony uniquely shaped every aspect of the art direction. Commissioned by Scottish Women’s Aid and Zero Tolerance, to realistically depict domestic abuse and coercive control and go beyond the cliched images of a black eye and a fist. What made this very different to previous domestic abuse campaigns is that I interviewed four women to learn how domestic abuse and coercive control look and feel. Their testimony uniquely shaped every aspect of the art direction and their powerful and moving stories will be presented alongside the images in exhibition. In essence, they are art directors of these photographs. Models of different ages and ethnicities were selected to represent the reality that a woman from any walk of life can experience abuse. The images created for stock photography are now used widely in the UK media and in government literature. Please could news outlets interested in images to use when reporting on domestic abuse and violence against women contact Scottish Women’s Aid and Zero Tolerance. The One Thousand Words images are free to use with a copyright notice.